The NWSC1780TBH Boutique Corner Walk-in Shower Enclosure from Matki stands as a focal point in any contemporary bathroom setting, beautifully combining a spacious showering area, sleek style and premium design. 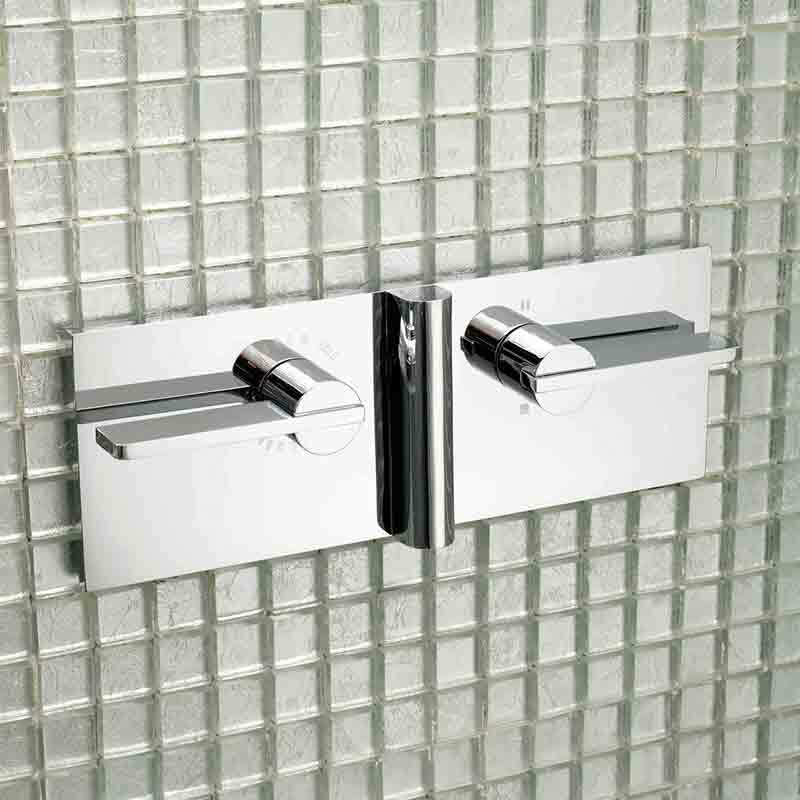 Complete with a high-lustre Aluminium frame and hard wearing clear glass shower panels, this shower enclosure stands the test of time, with a glisten Celtic silver finish and choice of white, Pergamon or piano black shower trays. 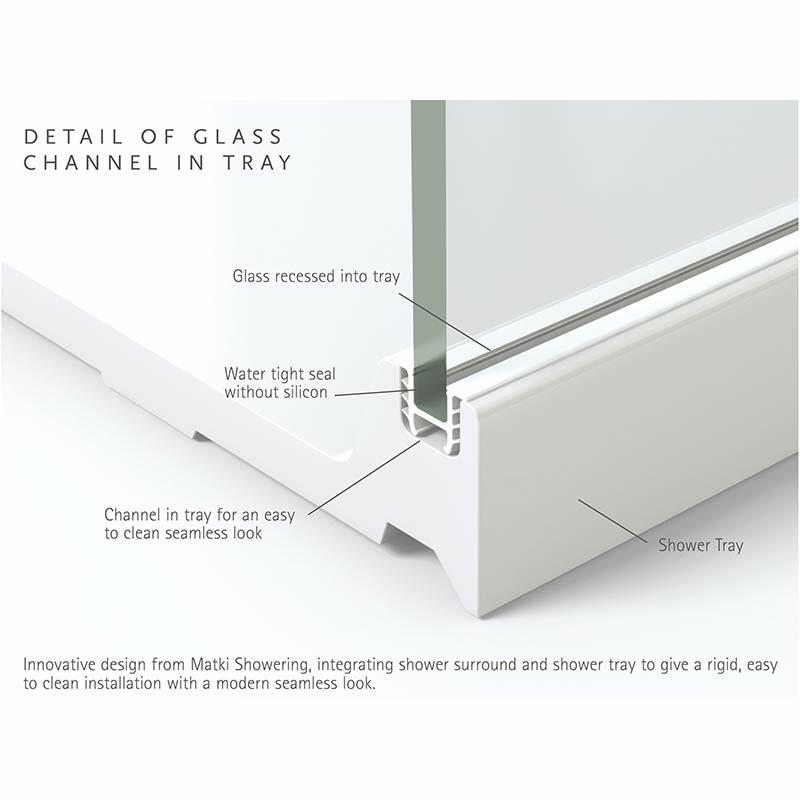 The shower enclosure’s glass panels recess neatly into the shower tray for a watertight seal that doesn’t require silicon for a seamless design.